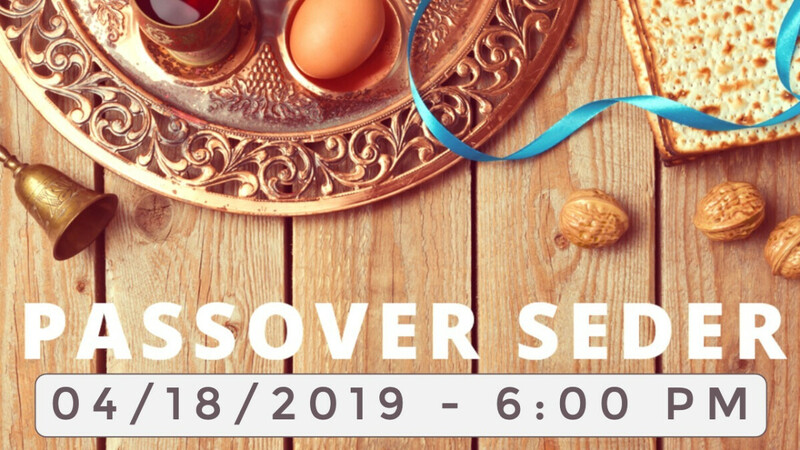 The Sedar meal is a special meal for the Jewish holiday of Passover that commemorates Israel's exodus from slavery in Egypt (Exodus 12) At the ritual seder (Hebrew for "order") meal families tell the story of Passover, which includes several symbolic foods. Most of these foods are on the Seder plate that sits proudly on the table. The foods are used to add a sensory element to recalling the Passover story. This leads to a deeper experience beyond the words and prayers. As Christians, we believe that the Passover event was preparing the hearts and minds of Israel for Jesus (I Corinthians 5:7). Therefore, every element of the Passover Sedar meal represents Christ. Join us, the Thursday before Good Friday as we share this meal together seeing how Jesus is our ultimate Passover sacrifice. This event is free and all are welcome, however, you must RSVP. Please do so by contacting Rick Deiter by email or phone.